“Paige Cooper’s collection presses astute observations of real-life into a wad of putty, then stretches out the scenes, making them spare and strange, before she folds them over and squeezes them tightly in her fist. For the full review, visit Buried in Print. “Jonny’s life story unfolds in a dark and confined space: short-term escapes into drugs and alcohol, even shorter-term hookups for cash or a quick release, and a simmering sense of futility and helplessness underneath it all. 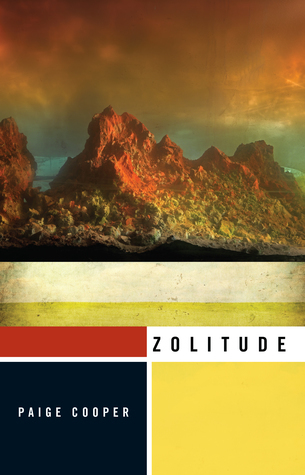 The world is the “grungy yellow of cigarette-stained fingers”, the rapids are “full of Lucky cans and severed hands and oak leaves that clogged our drain pipes” and there are hairs stuck to the bathtub’s sides and perimeter. 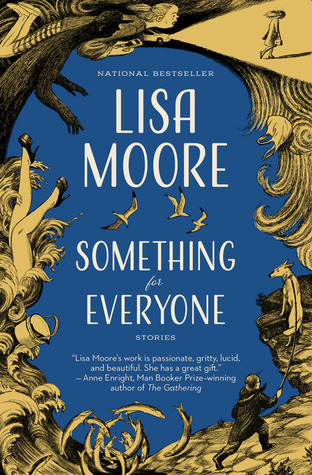 “One remarkable feature of Lisa Moore’s short story writing is her versatility.Sometimes her vocabulary is elevated (consider: koan, ferric, sculpin, recalcitrant, scabrous, and histrionic). Sometimes her subject matter is banal. 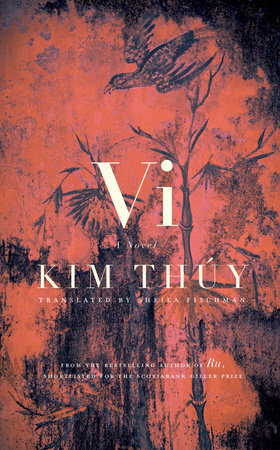 Buried in Print: “Themes from both of her previous novels resurface in Vi, and yet the work feels distinct because readers accompany Vi through a number of changing circumstances, from Saigon to Montreal, from Suzhou to Boston, and through the fall of the Berlin Wall. Consumed by Ink: “Growing up, from all around her, Vi has been taking in messages about what it means to be a woman. She’s expected to serve, to please, and to mold her life to accommodate others. 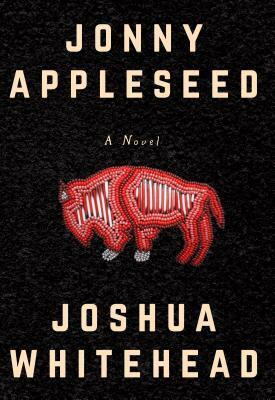 “What a physically beautiful book this is, with its white jacket and red edging. I hate to take it back to the library. There are snippets of beauty between the covers, too – but like the long bright summer days and the cold dark winters of the north, the moments of beauty and light are balanced out with times of darkness. In fact, the darkness in the story may get more than its share of time. 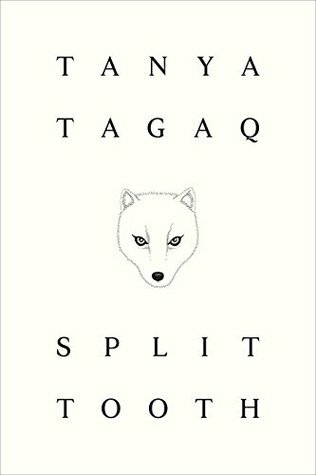 The book is about a girl growing up in Nunavut in the 1970s. Some of her experiences are familiar to me – playing outside with friends, making up games. But much of it is not. There is a lot of abuse in this book. It is hard to read about, but I imagine much harder to experience and live with. To read the full review, visit Consumed by Ink. Have you read any of these? Do any of them tempt you? 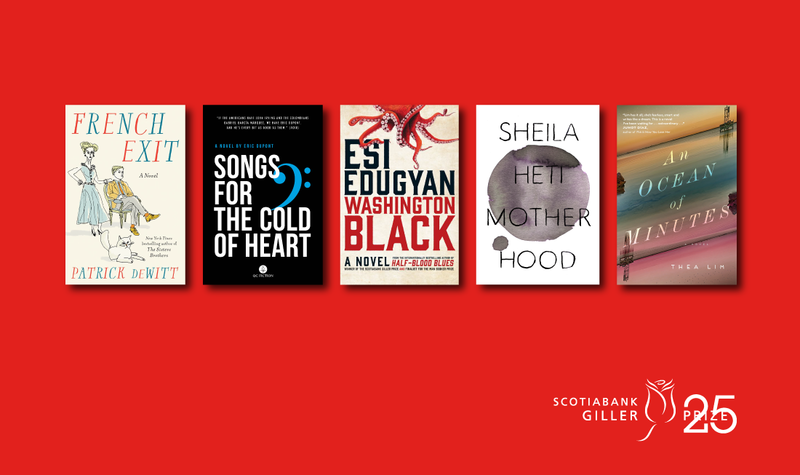 The Shadow Giller jury will now swing into full reading and reviewing mode as we try to determine who we think should be the winner. We will announce our chosen title a few days before the official winner is named on Monday 19 November.